For over 25 years, Renaissance Development has been constructing and renovating luxury homes for the Atlanta market. Founded by Warren Sirzyk, Renaissance Development builds quality, excellence and livability into every home. 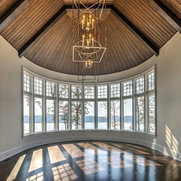 Sirzyk, who obtained a civil engineering degree from McGill University in Montreal, Canada, has always believed that customers have a vision of their dream home and Renaissance Development will create that dream, bringing forth the saying "You Dream... We Create..."
Earthcraft Renaissance has been featured in "Atlanta Magazine," "Jezebel," and "Luxury Home Builder." 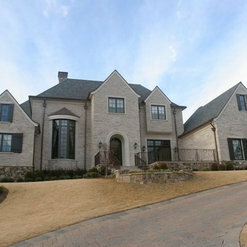 He has also built homes for the Atlanta Dream Home show and most recently the 2011 Decorators Show house symphony home.